p>Pro-tect the wallet while improving your aero profile. 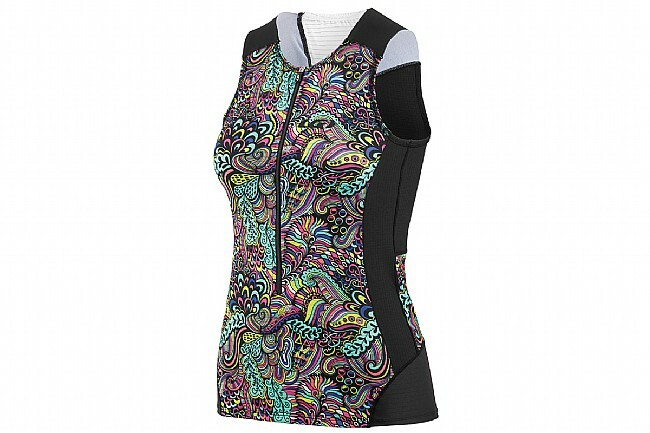 Constructed from compressive fabrics, this jersey aids your body's natural functions and improve comfort to boot. The coldblack® treatment throughout the jersey reflects UV rays, preventing heat buildup from the sun – even on dark fabrics. Strategically placed Carbon-X Mesh panels gulp in fresh air, keeping you cool when the race starts heating up. 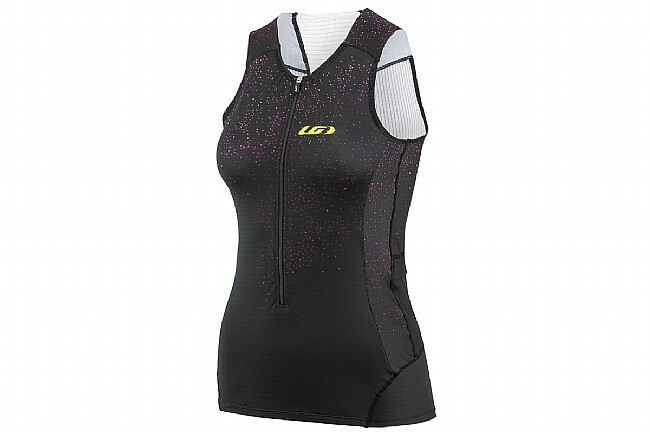 Constructed with CB Carbon Slick fabric provides compressive and moisture wicking support. 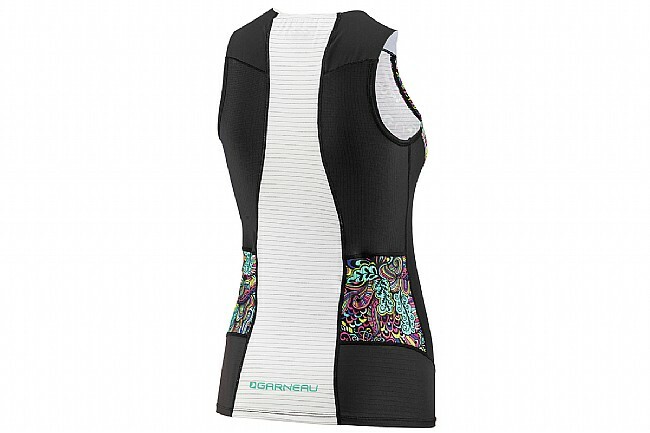 Strategically placed Carbon-X Mesh panels increase ventilation without compromising compression. 13" zip with inner flap. 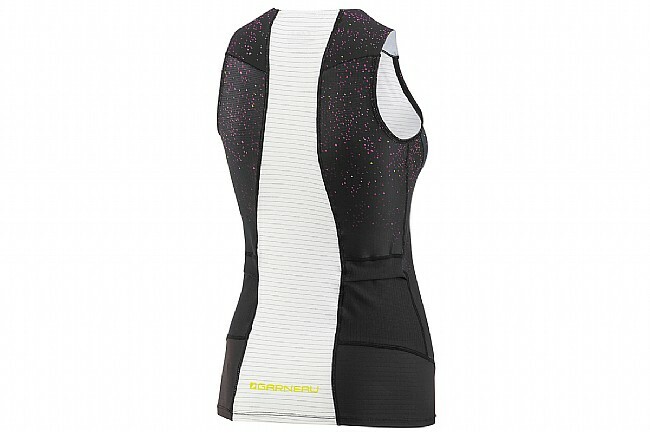 Laser-finished racer back for full range of motion. 2 rear pockets with flaps for improved hydrodynamics. Tri-specific seams placement for optimal comfort on swim, run, or bike.